Nova Scotia New Democrat MP Peter Stoffer will announce Wednesday morning whether he's leaving politics. While he wouldn't confirm on Tuesday evening which way he's swaying, he said he'd like to become the ombudsman for Veterans Affairs Canada. Stoffer also spoke in past tense when asked about his political career. "My family, the kids and my wife have been unbelievably supportive," he said. "My office staff — I have always said it's the No. 1 office staff in the world when it comes to constituency representation for the people we represent." The member of Parliament for Sackville-Eastern Shore is scheduled to make an announcement Wednesday morning in Ottawa. He is due to appear with federal NDP Leader Tom Mulcair at 9 a.m. ET, just before the NDP caucus meeting. Elected to the seat in 1997, Stoffer is Official Opposition critic for veterans affairs. Over the years, he's served as the critic for fisheries, shipbuilding, seniors, amateur sport, Canada Post, the Atlantic Canada Opportunities Agency and defence. Stoffer remarked about how the time has flown by. "It will be 18 [years] when we're done next year before the election — makes it look like 18 minutes. It's really incredible how fast it's gone," he said. He received the Veterans Ombudsman Commendation Award for advancing issues on behalf of veterans and their families. 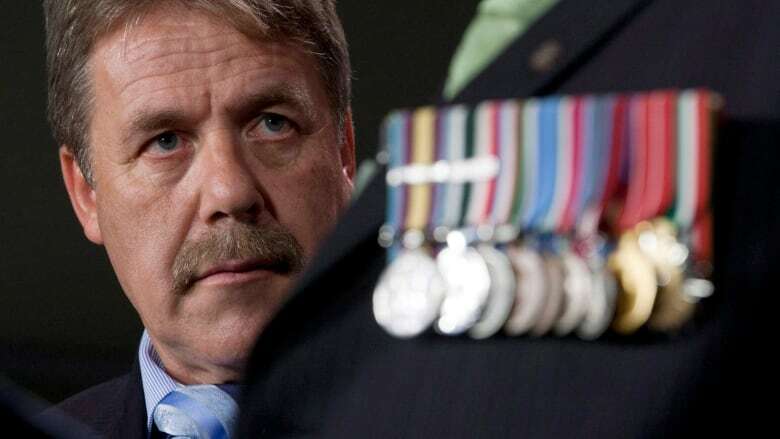 Stoffer told CBC News helping veterans fight government over the years has been his greatest achievement. "I would have to say as a kid born in Holland whose parents were liberated by the vets and the allies — that's probably not just for myself but for our office, probably the most worthwhile thing we've been able to do," he said. "Let alone all of the thousands of people we've helped on a variety issues, from passports to citizenship to EI."